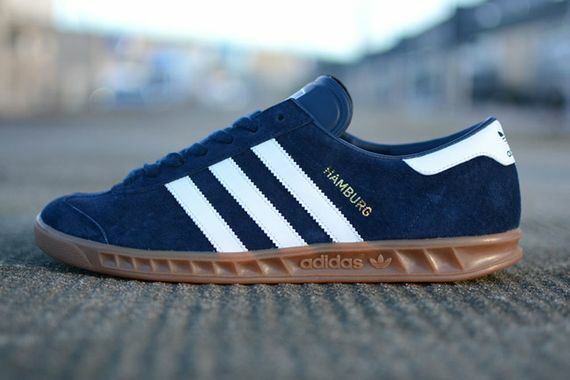 Dating back to the 70’s, the Hamburg silhouette is a classic and a relatively unique piece in the adidas lineage. A pig skin suede upper gets contrasting looks via yellow/blue and navy/white, and the gum sole dishes up quite a bold look itself. 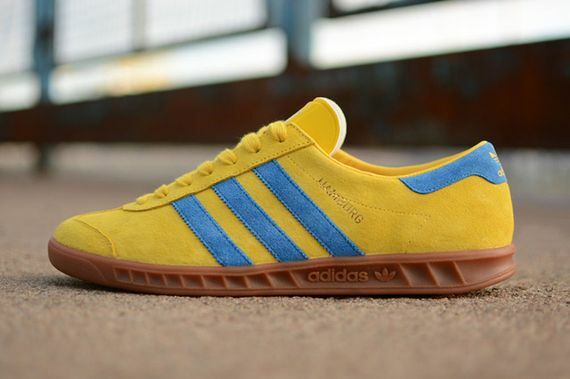 These aren’t up for grabs quite yet but you’ll be able to cop them soon via Hanon.